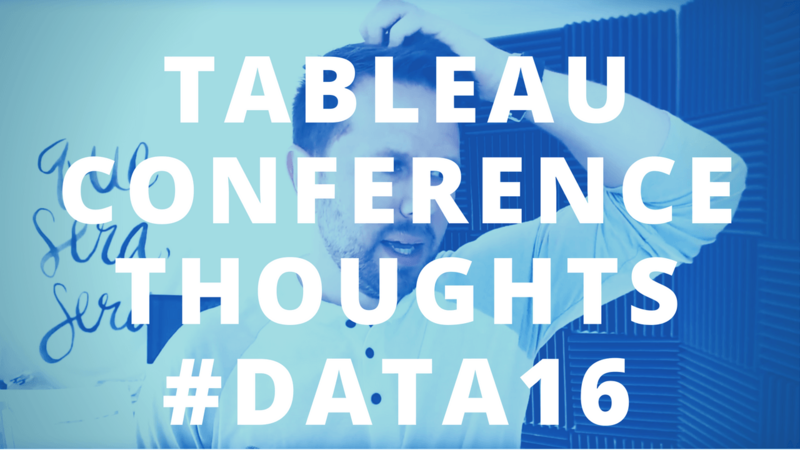 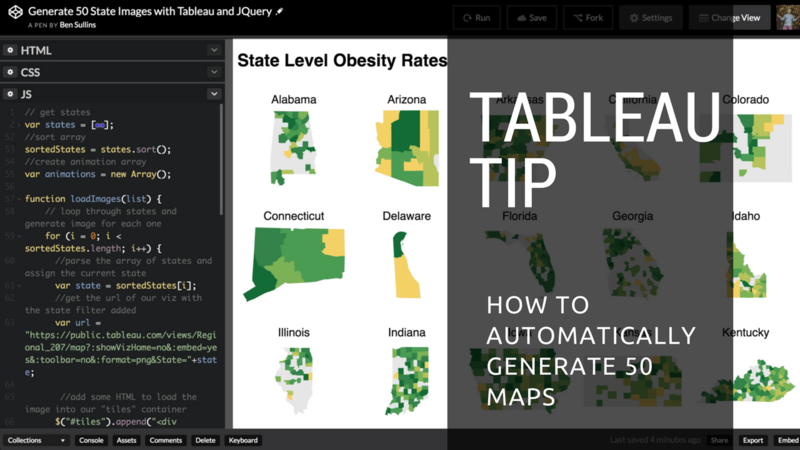 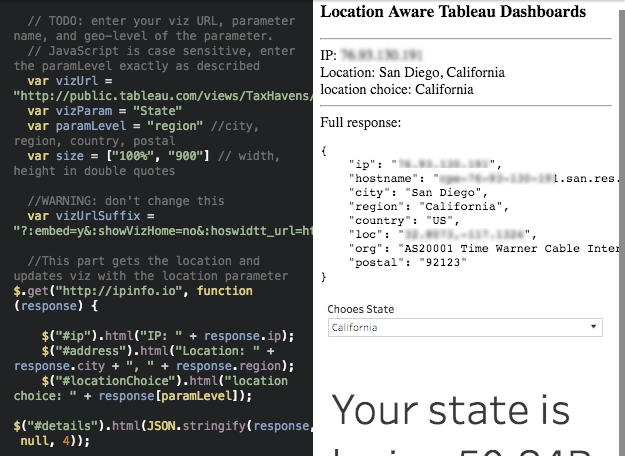 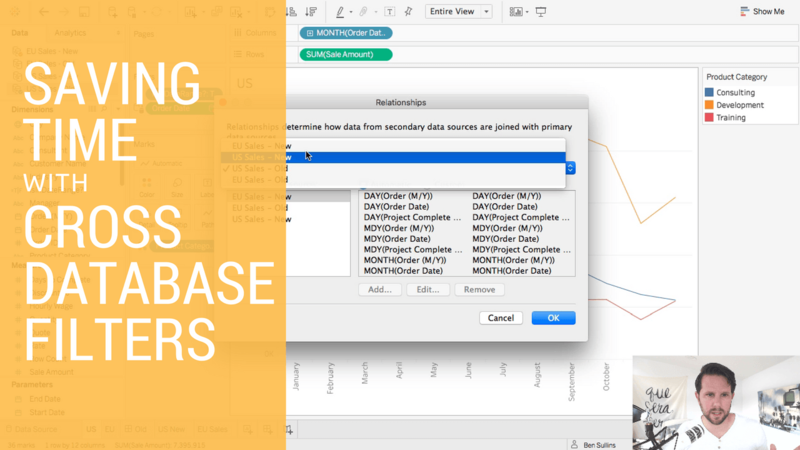 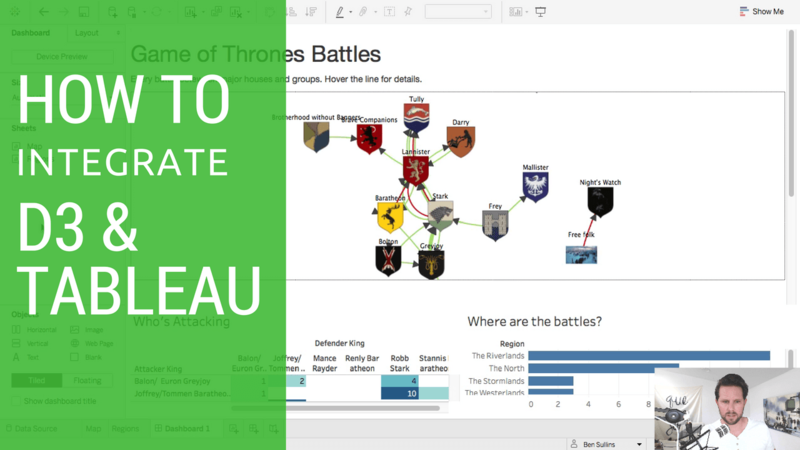 Tips about using Tableau to maximize the value from your data. 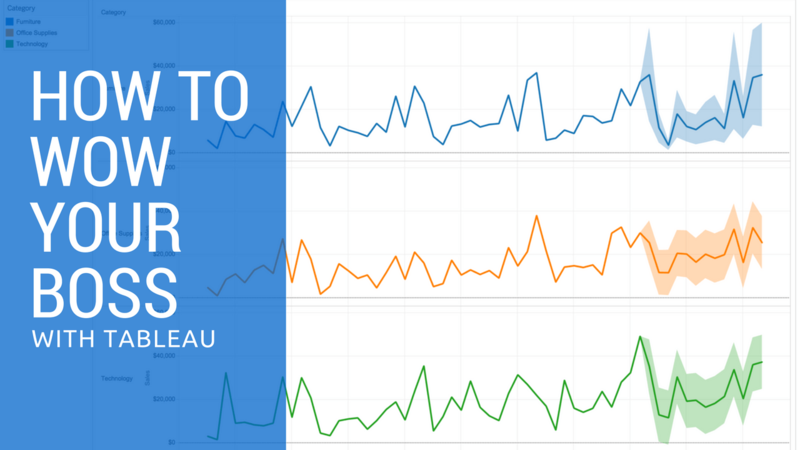 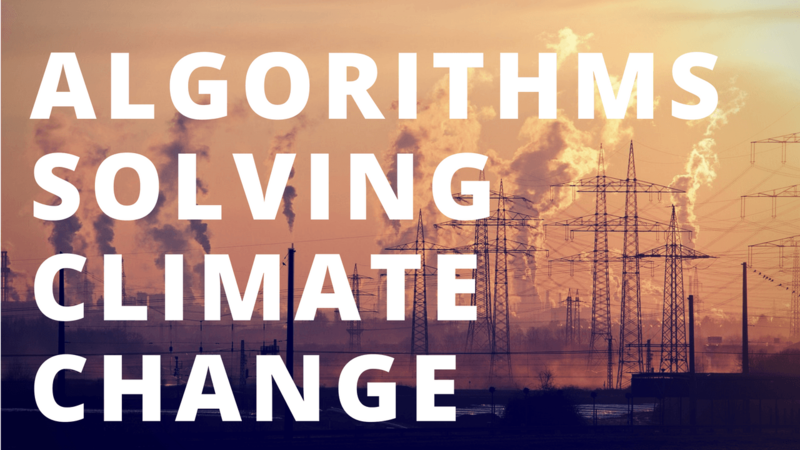 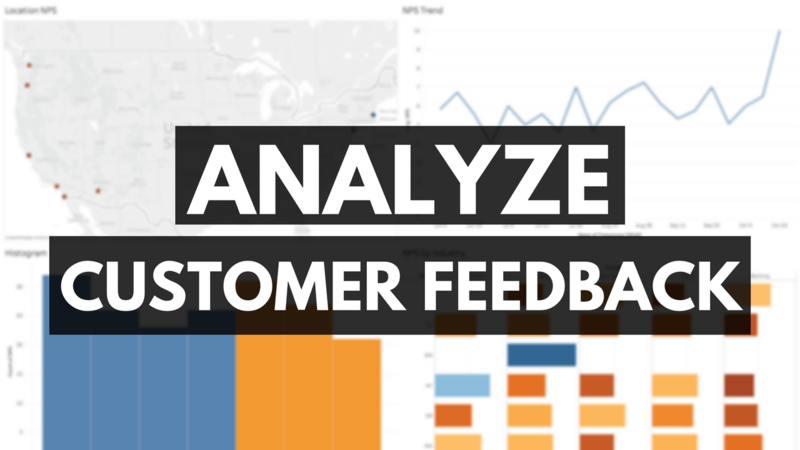 Learn how to make beautiful data visualizations that actually mean something. 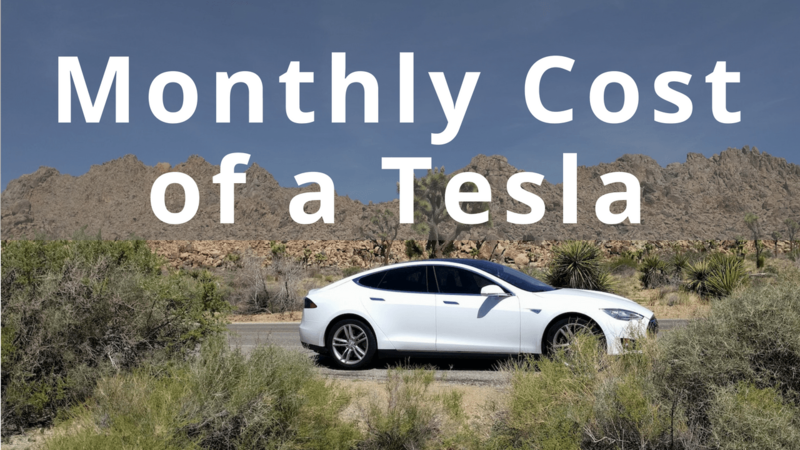 What Is the Monthly Cost of a Tesla?